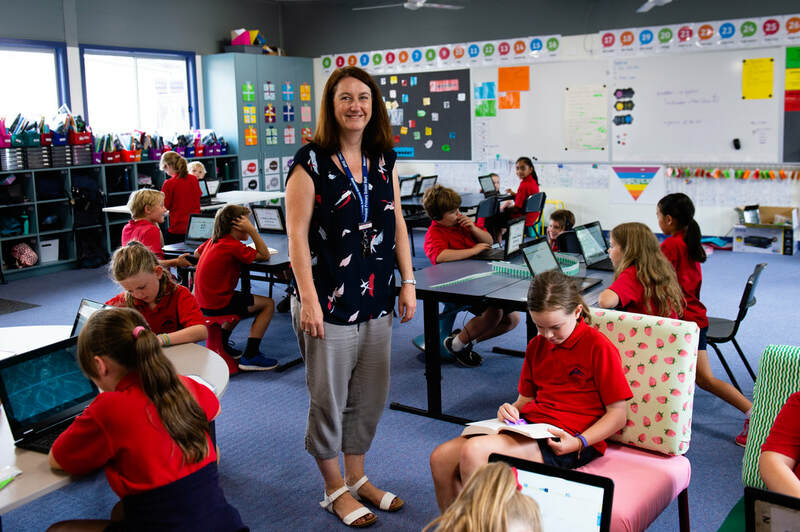 The 3/4 unit have embraced the opportunity to create flexible learning spaces to meet the diverse and changing needs of all our learners in 2018. 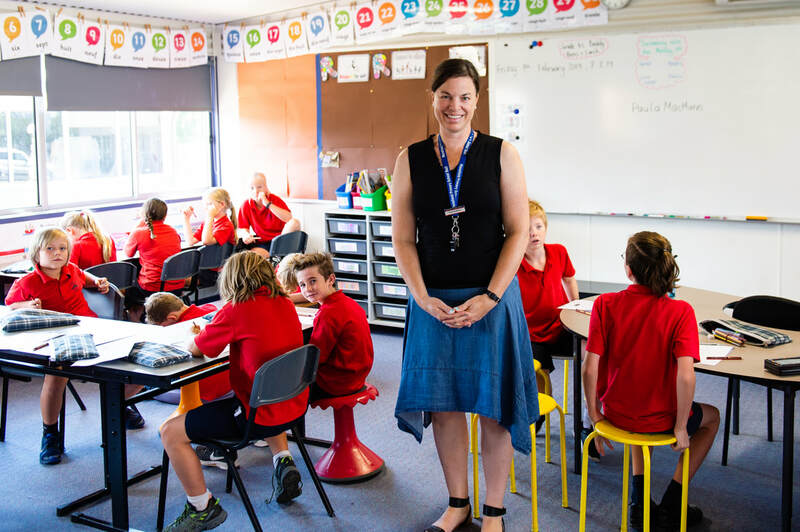 Our classrooms have been designed to spark curiosity, increase engagement and allow our students to have a clear voice and choice in the way that they learn. 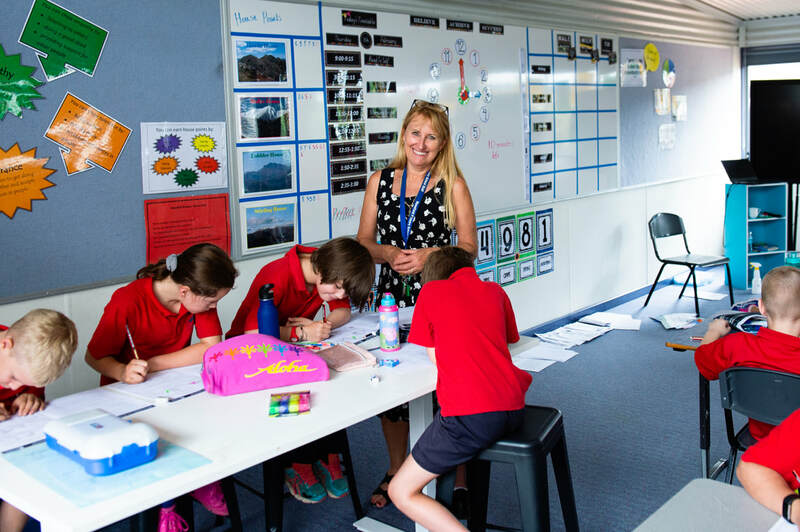 Utilising open spaces filled with a variety of furniture options, our students are able to explore these options and find ways of setting themselves up in the classroom that best suits their learning. 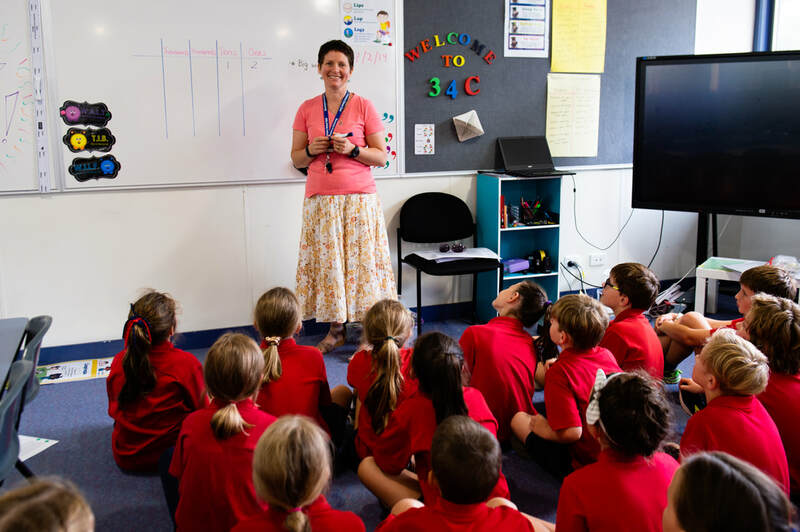 This allows them to take on greater responsibility as learners and become more attuned and connected to how they learn, and as their teachers we are excited to guide them in this changed approach for 2018. Our unit has a strong emphasis on team work, resilience and developing leadership skills. The implementation of the Better Buddies program allows students in both levels to have unique experiences throughout the year. 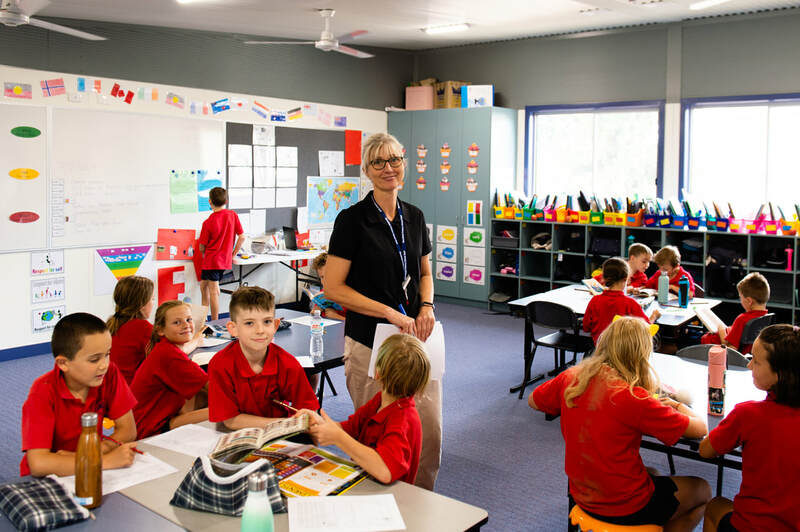 Year 4 students step into a leadership role by mentoring their new Prep buddies as they begin to transition into primary school, and this relationship carries on throughout their time at Mansfield Primary School. The Year 3 students work on refining their team work and role modelling skills as preparation for taking on the position of a ‘Big Buddy’ for next year.